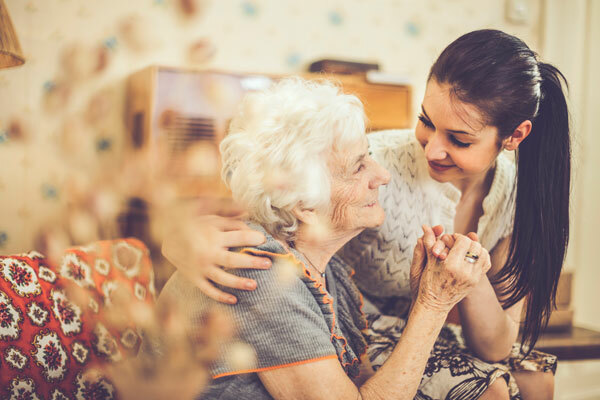 AmeriCare Oro Valley provides compassionate home care services to adults of all ages throughout the cities of Oro Valley and Tucson in the greater Tucson, Arizona area. 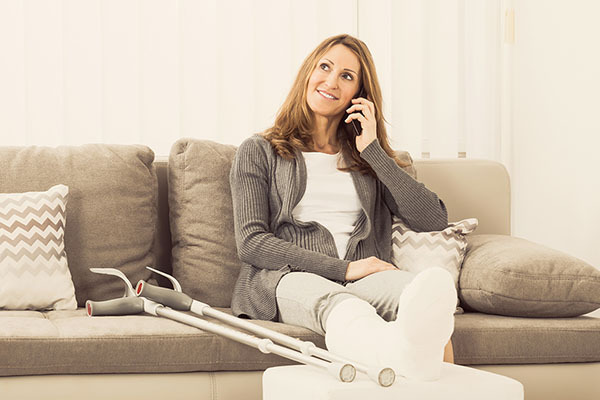 AmeriCare provides Oro Valley in-home care solutions for all these situations without the loved one having to leave the comfort of their home. 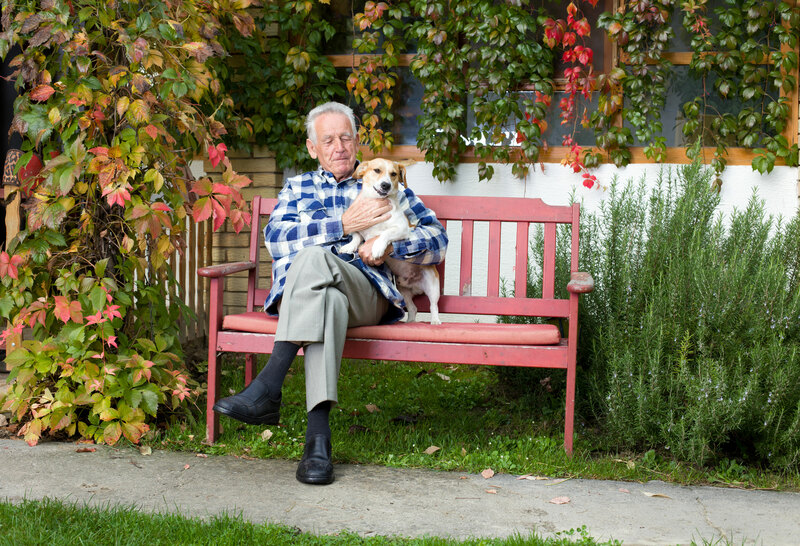 Our care plans promote self-sustainability and continuance of daily activities while living at home. 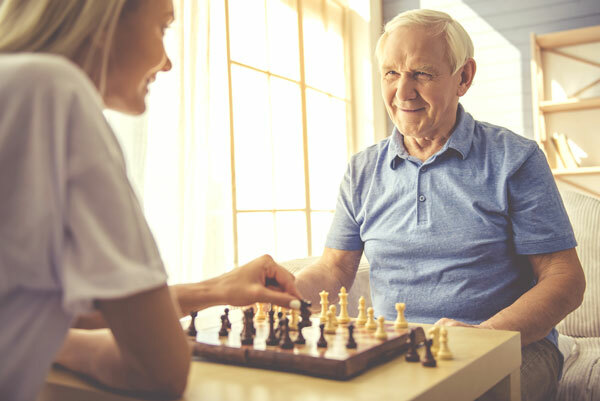 Many older loved ones are still able to live on their own, but need assistance with some daily activities in order to maintain their independence. Our caregivers are glad to help with errands, pet care, bathing and hygiene, reading assistance, laundry and other personal care services.